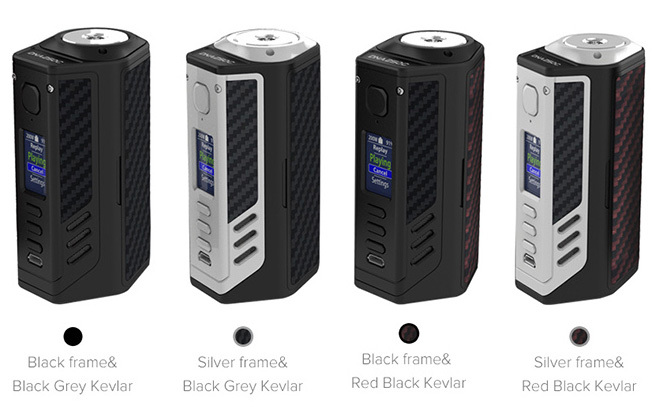 The Lost Vape Triade DNA250C 300W Vape Box Mode, which machined out of die-cast zinc alloy and stainless steel with premium accented leather battery doors and the array of side-plated inlays, with round style ergonomic shape design, feel more comfortable in hand. the newest lost vape box mod built-in the upgraded evolv DNA250C chipset, allowing it to fire up to 300watts, powered by triple high-drain 18650 batteries, recommend the nitecore IMR 18650 3100mah 35A battery. 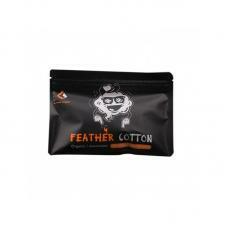 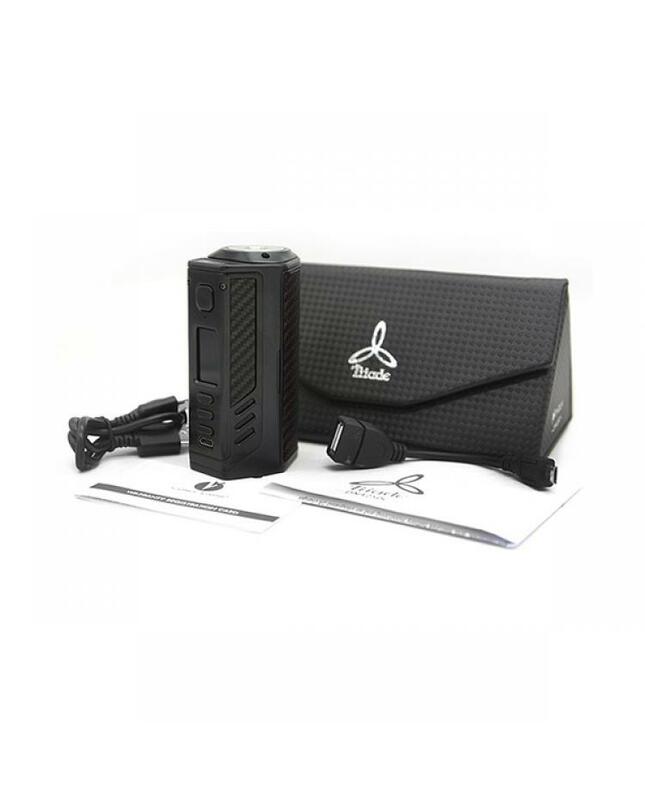 the new DNA chipset with replay mode which allows vapers to save and replay personalized perfect puff. 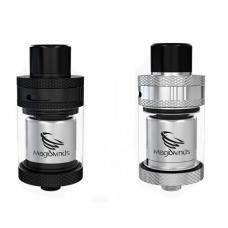 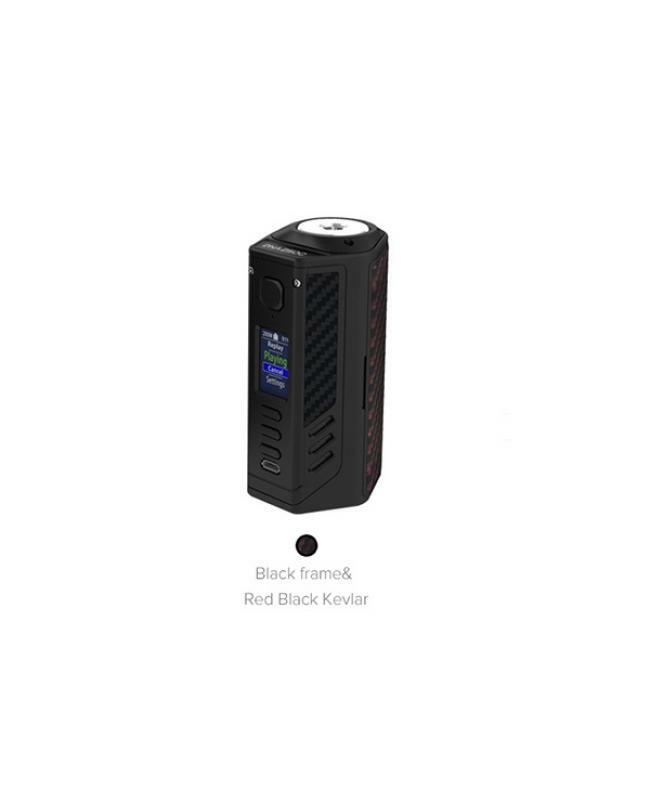 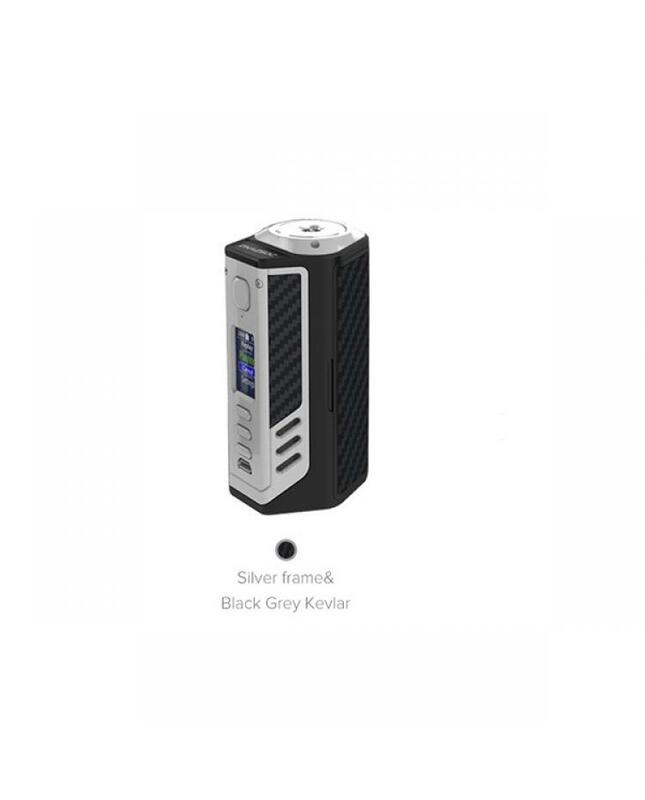 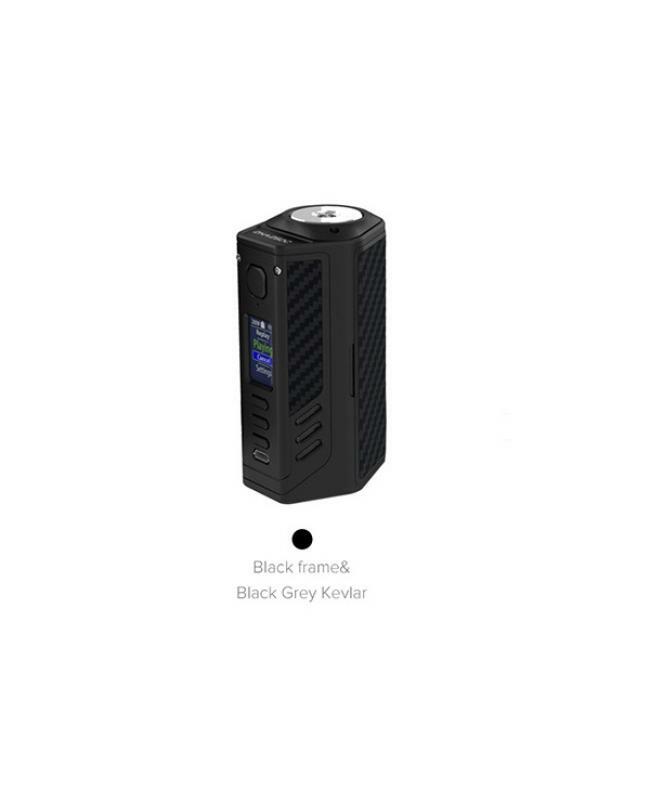 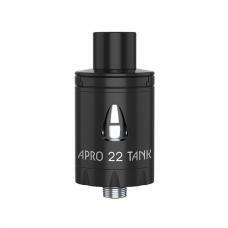 it features 0.9 inch OLED screen with a customizable user interface, it will show vapers the output wattage, working temperature, working voltage, and resistance etc. 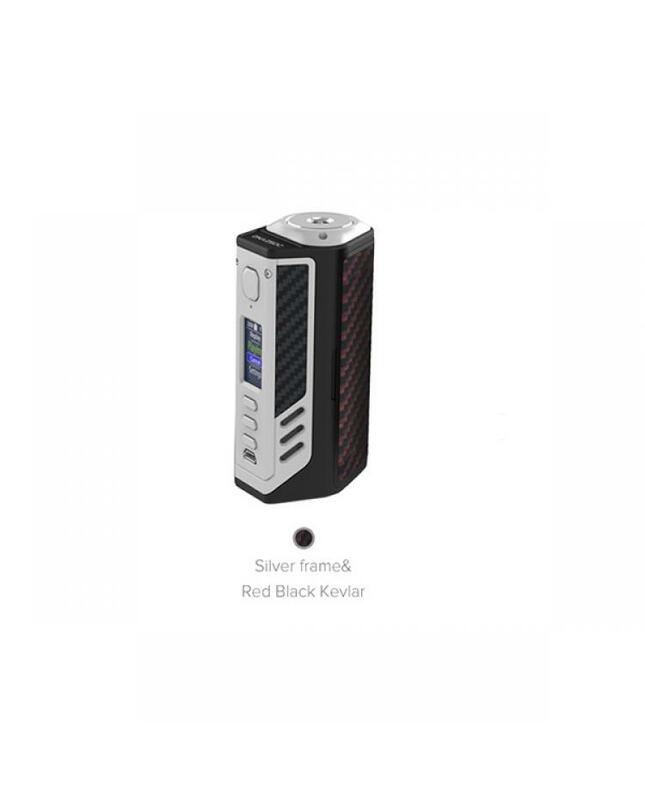 the new DNA chipset with innovative functions: wattage control, temp protection, replay function, boost mode, preheat and onboard programmable multicolor LED etc. 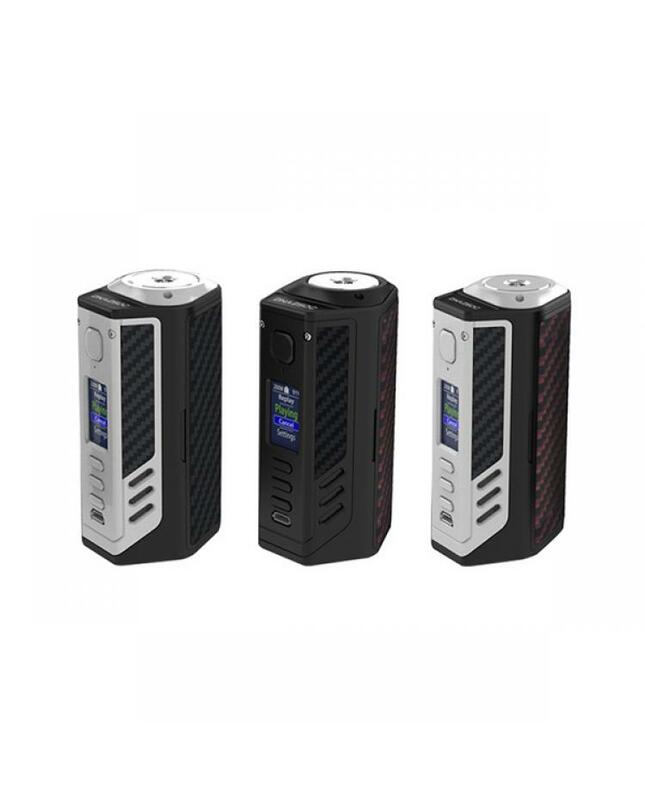 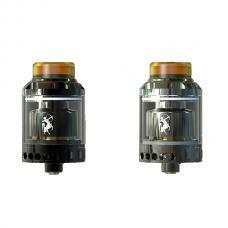 the lost vape DNA250C 300W mod will be a good choice of premium vape mods.